Author: Musgrove, Margaret Set In . . . 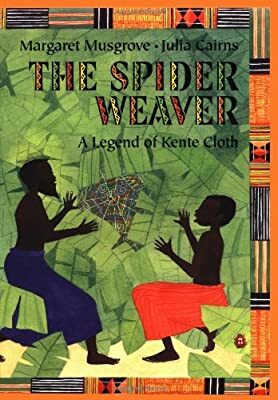 Description: In this retelling of a tale from Ghana, a wondrous spider shows two Ashanti weavers how to make intricate, colorful patterns in the cloth that they weave. By the author of Ashanti to Zulu.